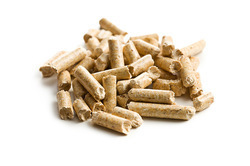 Our range of products include iodochlorohydroxyquinoline (clioquinol), wooden pellets and lamotrigene powder. For the adjunctive treatment of partial seizures in epilepsy and generalized seizures of Lennox-Gastaut syndrome. 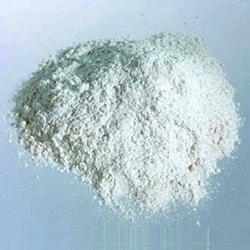 Also for the maintenance treatment of bipolar I disorder and depression.